PRICE from 22 EUR per day. Third Party Liability + CDW Insurance included. 00-24 breakdown assistance. PRICE from 20 EUR per day. PRICE from 16 EUR per day. PRICE from 24 EUR per day. PRICE from 23 EUR per day. PRICE from 30 EUR per day. PRICE from 50 EUR per day. PRICE from 35 EUR per day. car rent in Riga. Individual approach. 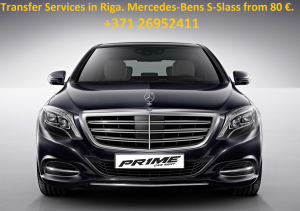 Special offers for premium car rent in Riga. Individual approach.